Featured is a traditional glass jar filled with one pound of our artisanal wildflower honey. 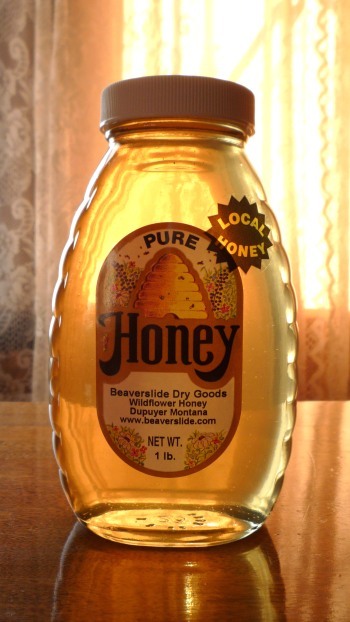 Our premium honey is wonderfully clear with a delicate flavor. Each jar has our personal label and hang-tag and is wrapped in bubble wrap for safe shipment. *NOTE: Some countries have restrictions on imported food, therefore I'm sorry to say that we cannot ship our honey to international addresses.